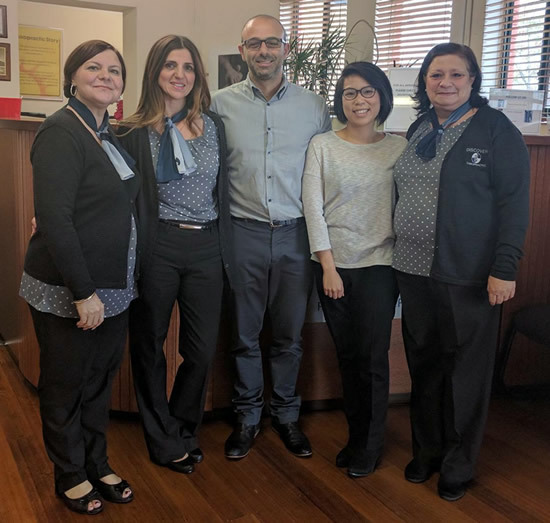 Established in February 1997, Discover Chiropractic opened its doors with the intention of bringing high quality Chiropractic health care to the western suburbs of Melbourne. Owner and operator, Dr. Joe Bonanno, studied for five years at RMIT University, Melbourne, to complete a double bachelor degree in Applied Science (Clinical) and Chiropractic Science. He has working along side of him an exceptional staff which as a team have developed a reputation of giving patients the best Chiropractic care vailable in a warm and friendly environment.